Tripod is a small, independent workers’ cooperative which supports groups fighting for social, economic and environmental justice. We are looking for an independent expert to conduct the mid-term and final evaluation of our Organising for Power Programme. 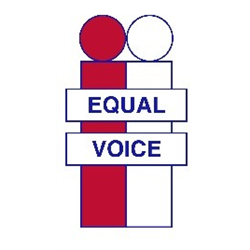 Organising for Power is a comprehensive programme which enables campaigners over 2 cohorts to develop strategic campaigns which effectively tackle the root causes of xenophobia and racism and advocate for the rights and dignity of refugees and other migrants in Scotland. Our office is located in Edinburgh but most of our participating groups are located in Glasgow. So traveling between Edinburgh and Glasgow will be necessary. Main Purpose of post: Under direction of the Minister, to determine the possibilities which address the question: ‘How best may Garthamlock and Craigend Parish Church serve its parish area, and how may the congregation prepare and adapt itself to face the challenges and opportunities of the parish?" 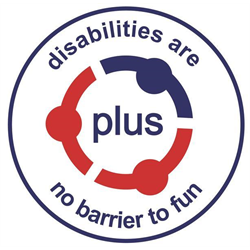 PLUS is a well established organisation, based in Stirling, and working across the Forth Valley to provide support to children and young people with disabilities. 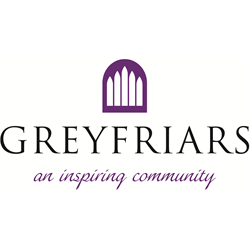 Recently achieving gradings of &apos;Very Good&apos; from the Care Inspectorate, PLUS prides itself in the quality and diverse nature of our service provisions. 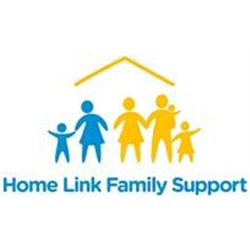 This new post has been developed as a result of the increase in demand for flexible services provided on a 1:1 basis – perhaps in the family home, out in the community or within our venue. There are opportunities for the successful candidate to develop our offerings under Self Directed Support, using creativity and a proactive solution focused approach. The post holder will liaise with young people, their families and partner agencies in the development of care plans, designing bespoke services to meet agreed outcomes. This exciting role would suit a dynamic and self motivated individual who has the drive to utilise their experience and creativity to build relationships and support the continued development of services within PLUS. GWT is looking to recruit 2 or 3 individuals (including a young person) to join our Board of Trustees and help guide our organisation as it moves forward into what we see as a new and exciting phase. 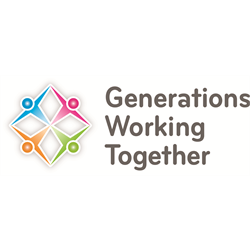 Our Trustees are responsible and accountable for the overall strategic leadership and direction of the organisation and will share our vision and passion about promoting strong, generationally connected communities. Trustees are appointed for a term of 3 years and are eligible to serve a further 3-year term, after which they must retire from the board. Board meetings are held four or five times a year (normally in Glasgow). As a small charity it is expected that Board members will take on additional responsibilities between meetings consistent with the objectives of GWT. This may include membership of Task and Finish Groups, Standing Committees or specific tasks consistent with their areas of expertise. Please note GWT is happy to set up video conferencing for board meetings to allow Trustees to link into the meetings from rural locations throughout Scotland. GWT has developed out of one of the six core actions from the 2007 Strategy for an Ageing Population. Its vision is for a Scotland where people of all ages value, respect and support each other. 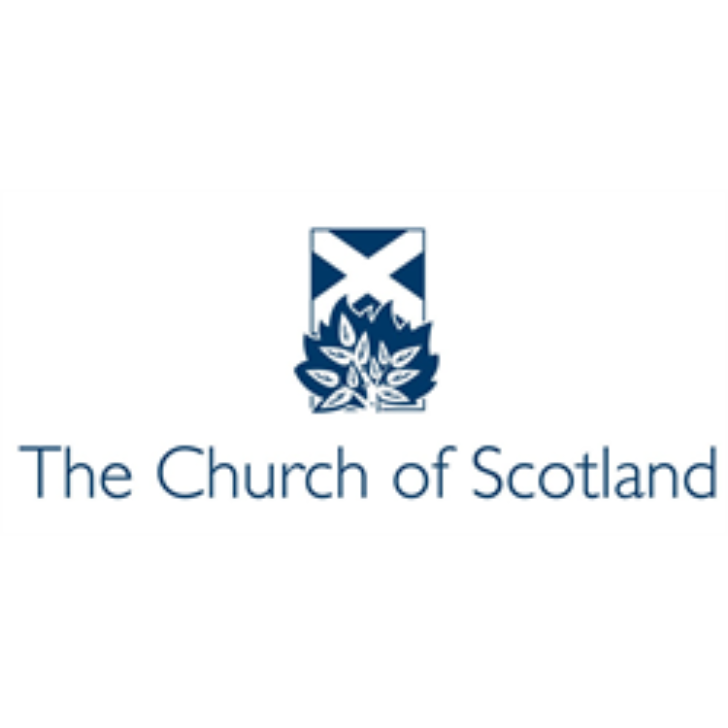 It is based on a network of regional groups that covers the whole of Scotland and for a small organisation has had a significant impact to date. GWT has mainly been funded by the Scottish Government however GWT achieved charity status as a SCIO on the 29th July 2015 to allow additional funding streams to be secured.